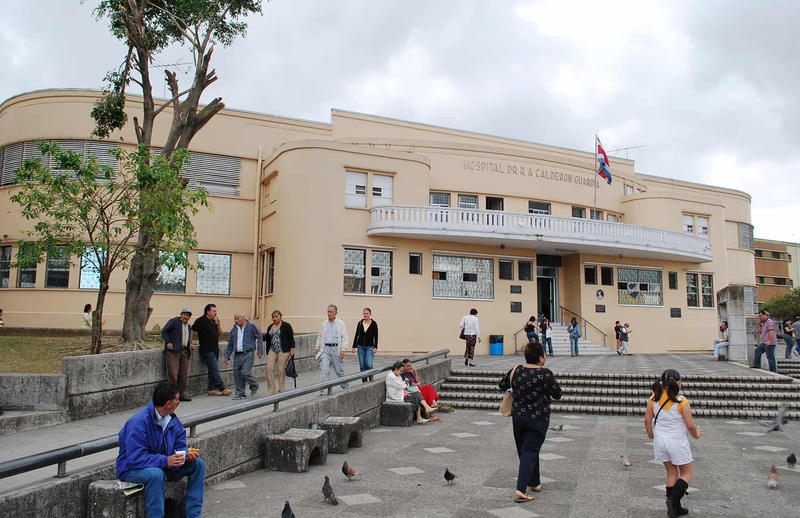 While the two nations might not yet be ready to be Facebook friends, Costa Rica and Nicaragua are beginning to warm-up to each other as the tensions surrounding the Isla Calero situation cool. 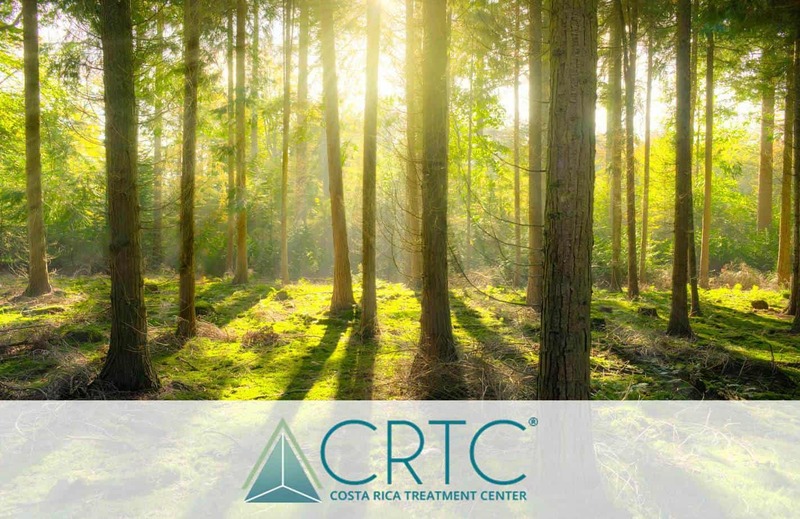 On Monday, representatives from both countries were on hand in San José for the first meeting of the “Agreement and Cooperation to Suppress Illicit Sea and Air Traffic of Narcotics and Psychotropic Substances.” In addition to Costa Rica and Nicaragua, representatives from Belize, the United Kingdom, France, Guatemala, the Dominican Republic and the United States participated in the forum. U.S. Ambassador Anne Andrew represented the United States. During the meeting, all nations reaffirmed international intentions to diminish international drug trafficking and organized crime on the Caribbean side of Central and South America. 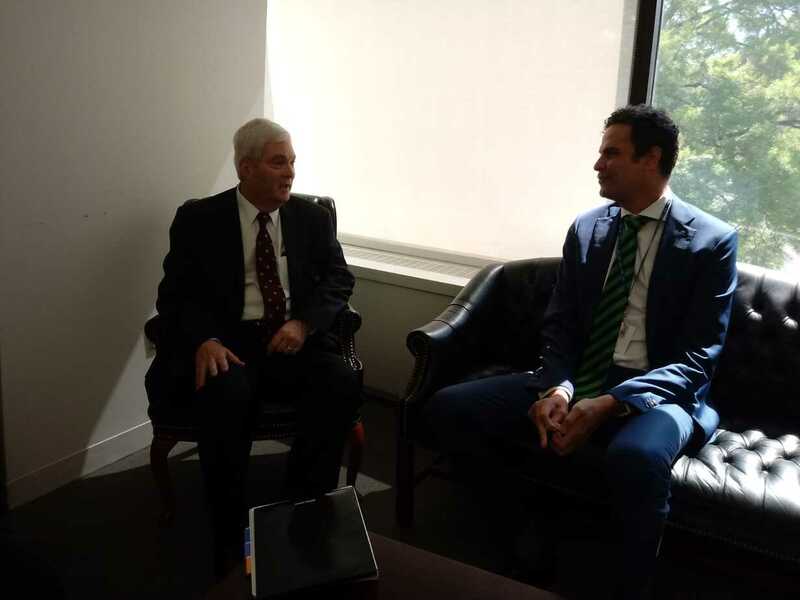 “We hope to begin working on negotiating a multilateral agreement against a multinational problem,” said Costa Rica Foreign Minister René Castro. 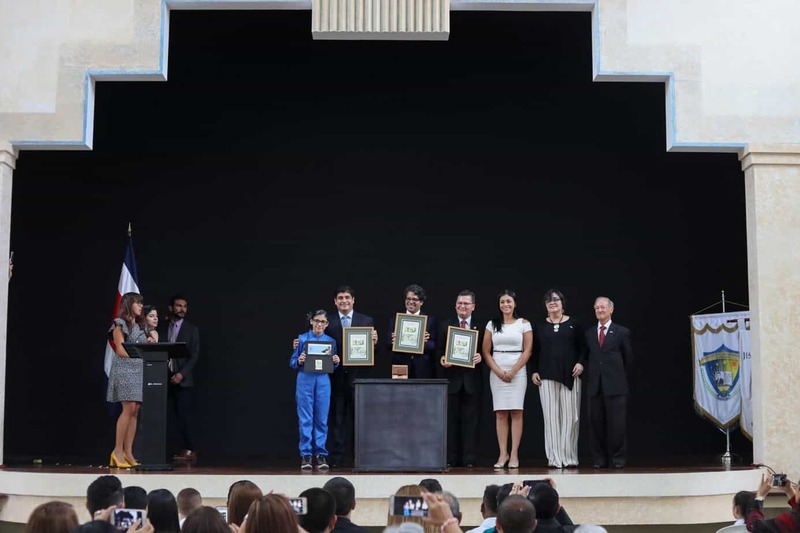 Representatives from Panama, Honduras, and Colombia also have signed the agreement. 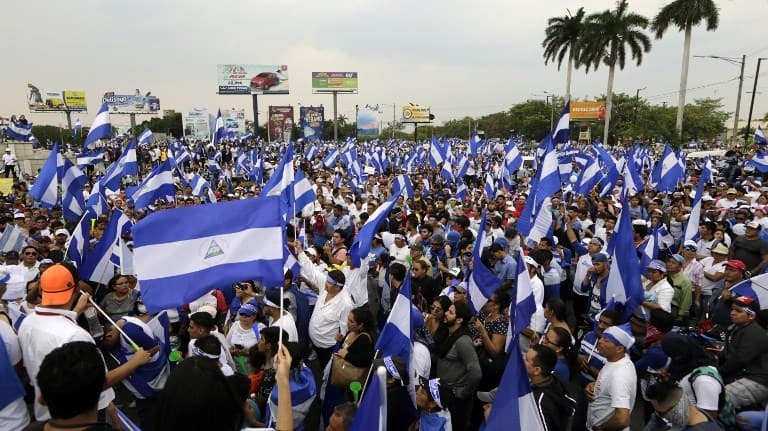 After stating that his country supported the agreement, Nicaraguan representative César Vega expressed that his country decided to take part in the meeting with “much enthusiasm” and that Nicaragua is “always willing to unite hand in hand” with the other countries in the region. 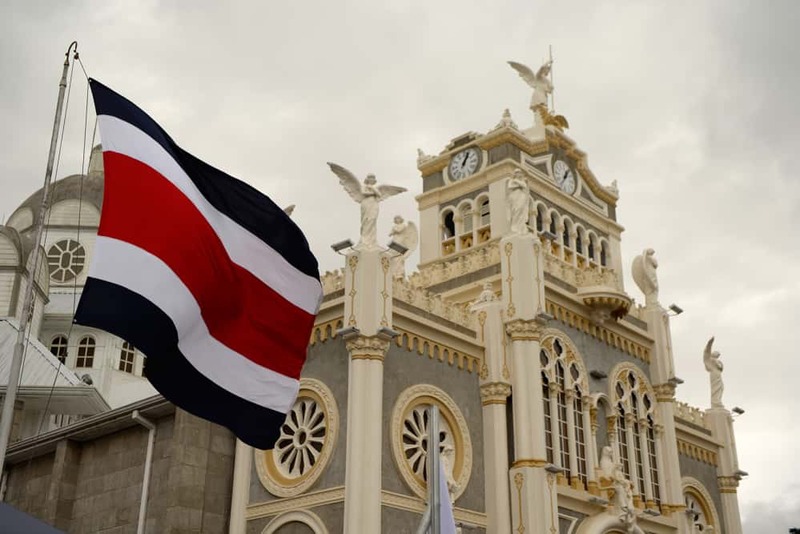 The meeting in San José was the first time representatives from each country had participated in a multinational event together since the International Court of Justice ruled on the territorial dispute between Nicaragua and Costa Rica on March 8.